This type of steel is both high tensile and very durable. 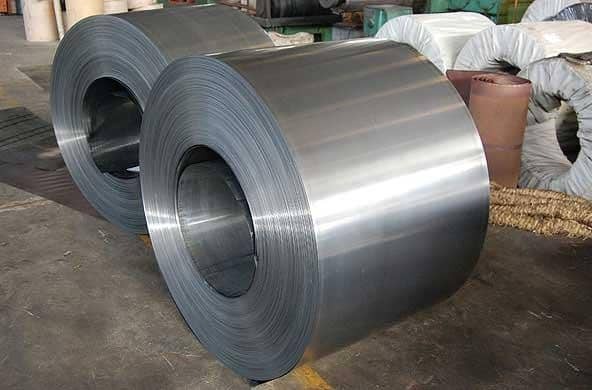 Cold rolled steel is incredibly strong, but lighter than hot-rolled steel. The steel used in our buildings is cold rolled steel. This type of steel is both high tensile and very durable. Cold rolled steel is incredibly strong, but lighter than hot-rolled steel. Cold rolled steel purlins’ profile can be stacked into very compact loads. This allows a large building to be transported in a relatively compact package, significantly reducing transportation costs. Cold Rolled Steel Sections are pre-cut to sizes with fixing points predetermined by our steel building design, effectively providing your steel building in kit form. Our steel buildings are fully galvanized as standard ensuring durability without the extra costs of galvanizing, required with hot rolled steel structures. The end result is a superior steel building, engineered to exacting British Standards and designed by state of the art software which allows our customers flexibility to have a building to suit specific requirements. Steel Buildings supplied by Cyclone Steel Buildings are portal framed buildings. Portal framed buildings are steel buildings that are constructed in bays. In simple terms ‘the longer the steel building the more bays there will be’. Our steel building erecter will construct two portal sections consisting of two posts and two rafters that are joined by brackets forming a portal. Then the two sections are joined together by attaching purlins horizontally between the sections to make a bay. This method is continued depending on the desired length and/or bays within the steel building. Steel buildings constructed from this portal frame method are strong, durable, inexpensive and easy to erect.